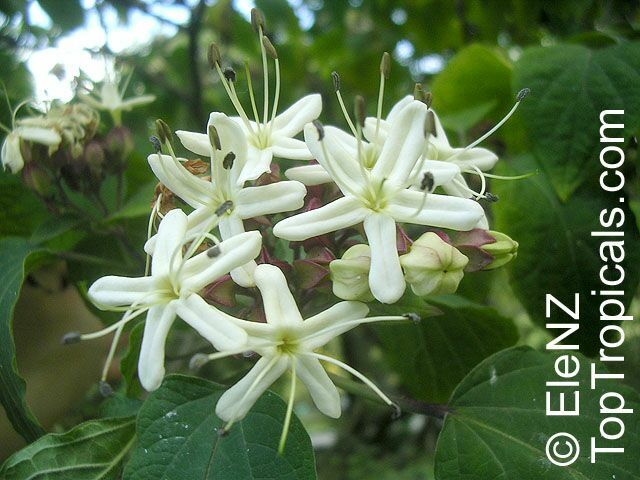 [ARCHIVE] neoBrainformation • View topic - stewartia sinensis or clerodendrum trichotomum? Which should I plant? I want an attractive, fragrant tree to replace my mimosa that was killed by frost. 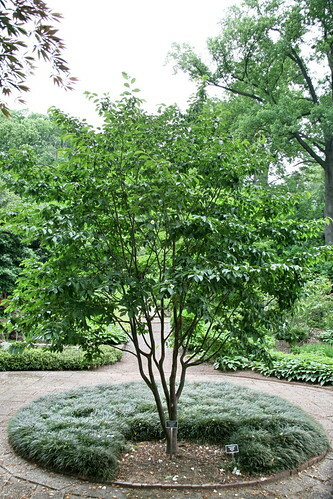 Re: stewartia sinensis or clerodendrum trichotomum? How about a magnolia tree? Which is the most fragrant magnolia? I'm not sure Wonderbunny. We have 2 of them which produce big flowers and which smell lovely, but they were already here when we moved in and I don't know what type they are. I've also got a smaller one in a pot, which's about 4 years old. I keep meaning to plant it - but keep forgetting! They thrive in sun or partial shade though, so suitable for most gardens. Another nice one's a Sweet Scented Gardenia plant, which grows like a shrub but gets covered in nice-smelling flowers, and the foliage's attractive as well. There's always lilac of course. Last edited by Ice.Maiden on 04 Apr 2011, 19:02, edited 1 time in total. Which of the two shrubs (stewartia sinensis, clerodendrum trichotomum) do you feel more partial to? Also, how 'bout posting a picture of each one? I'd love to see them! I haven't learned how to post pictures on here yet, Pet. So which do you like the best? 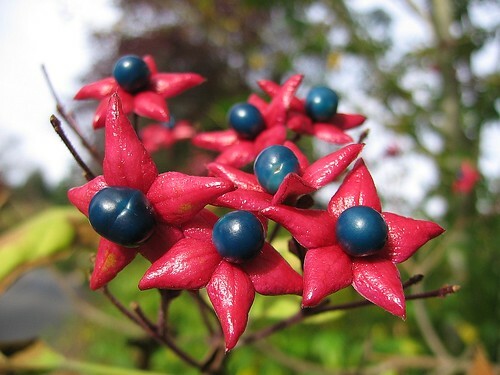 By the way I've decided on the clerodendrum. But I may try to find room for the stewartia later. That's a good way to do it, WB. With something like a flowering bush or tree, either one is good, but both is better! I personally have no preferences...they're both beautiful. i've with bunny on this, because of the overall look of the tree the rest of the year. what about dwarf cherry trees? they look wonderful in bloom and then you get cherries in summer. Huh - not always. We've got one of those as well, and eventually, it produced just 3 very juicy cherries. The following year there was a solitary one ... and no more since!